The 2019 March NAC in Cleveland served up some unhappy experiences for a significant number of families from around the country. With the day schedule in hand, and a very reasonable assumption that the 262 competitor Y14 MF event would be scheduled to start at 8 am on Sunday, March 3, many families went ahead and booked their flights months in advance to lock in cheaper airfares. For California families especially, for whom the flight options to Cleveland hovered between fair and bad, the early purchase of flights locked in significant savings. Unfortunately for these families, US Fencing scheduled the Y14 MF event for a 2 pm start instead of the anticipated 8 am. Every family that booked a Sunday evening departure was now faced with 2 bad choices, re-book the flight at substantial expense, or walk out of the tournament part way through to catch the flight home. Most families re-booked at substantial expense, and a few chose to walk out early. A few years back, I made a similar mistake for a NAC in Milwaukee, and ended up paying an additional almost $500 to re-book flights for my son and I. I learned my lesson, and now always wait till check-in times are announced before booking my flights. US Fencing has historically announced check-in times about a week after the close of the regular registration deadline, giving us a 5 week window to purchase our flights. 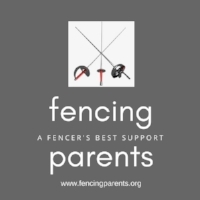 US Fencing is now stretching the announcement window to between 1 and 2 weeks after the close of registration. The narrowed window to purchase flights can only escalate our already high costs. 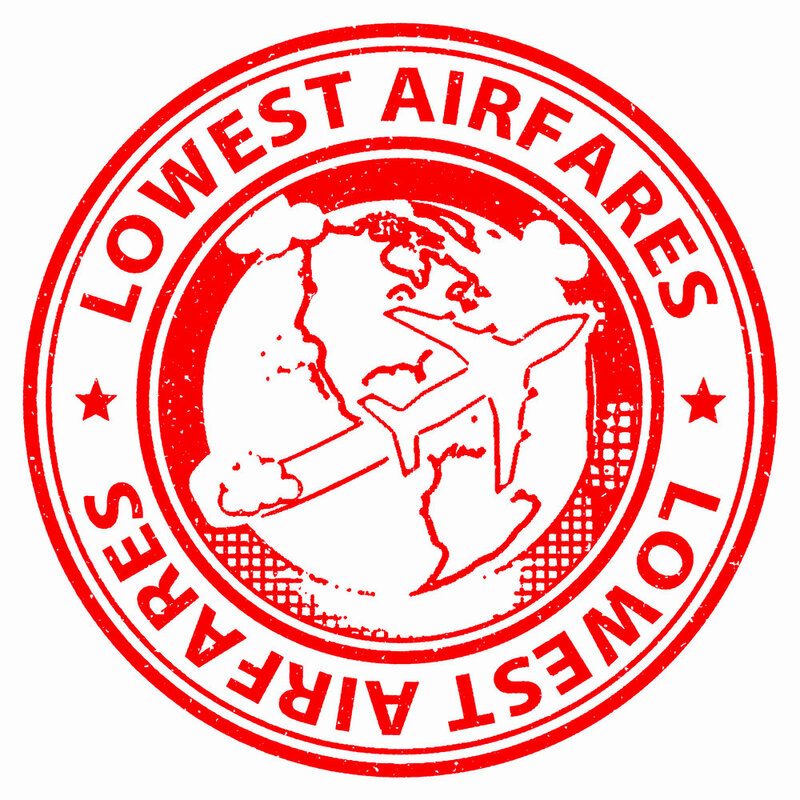 As anyone who regularly buys flights knows, the closer we get to the departure date, the more expensive the fare usually. Move up the open and close of registration by 2 weeks, so that the number of competitors is known earlier, and check-in times can be announced 2 weeks earlier. This gives families a 7 week window to purchase flights, and will help lower flight costs for all. Shorten the registration period to 6 weeks, instead of the usual 8. Again check-in times can be announced 2 weeks earlier giving families a 7 week window to purchase flights, and lower the flight costs for all. US Fencing who must pay for staff and referees flying to the NACs.